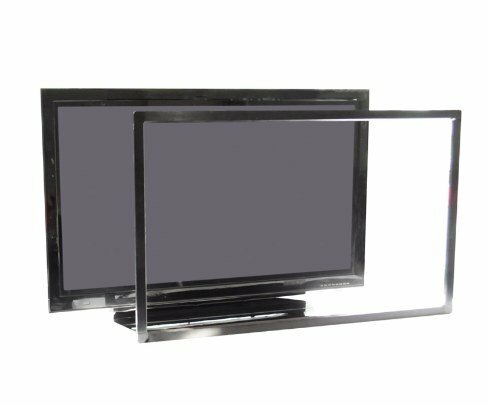 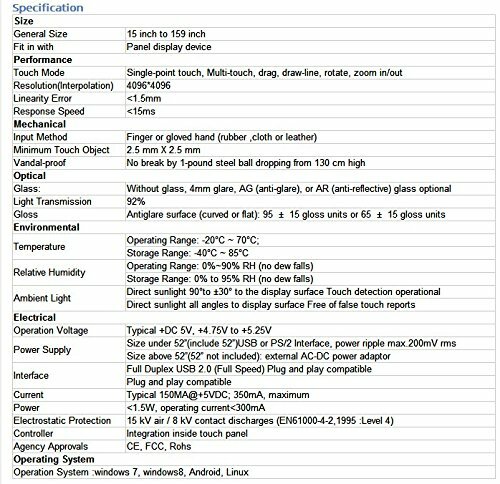 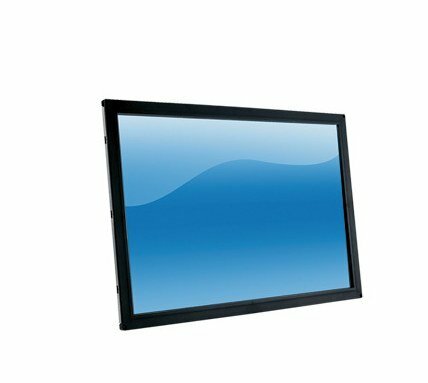 Product Description; 98 inch 2 points IR touch screen / IR touch panel for touch table, kiosk etc; Infrared Touch Panel Working Principal IR Touch Screen is a touch frame which is usually installed in front ofthe display screen. 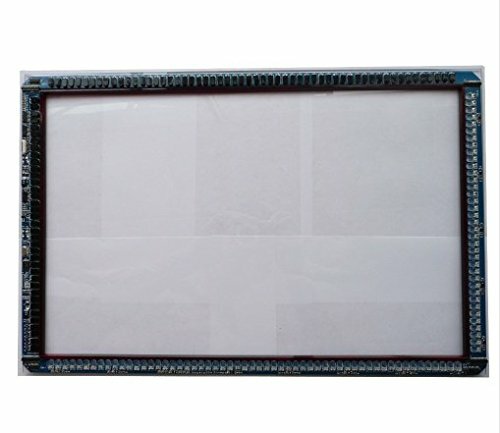 The frame is integrated with printed circuit board which contains a line of IR-LEDs and photo transistors hidden behind the bezel of thetouch frame. 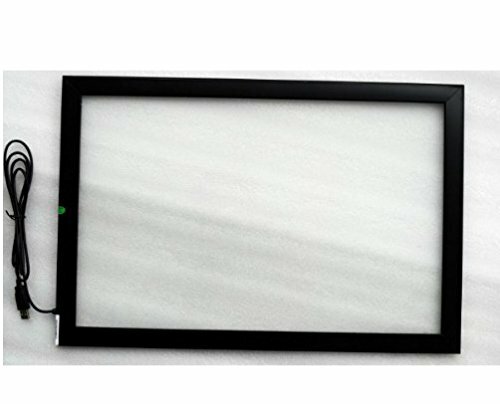 Each of IR-LEDs and photo transistors is set on the opposite sides to create a grid of invisible infrared light.